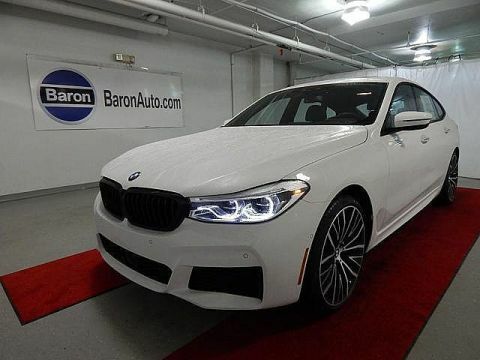 Only 2 640i xDrive models left in stock! 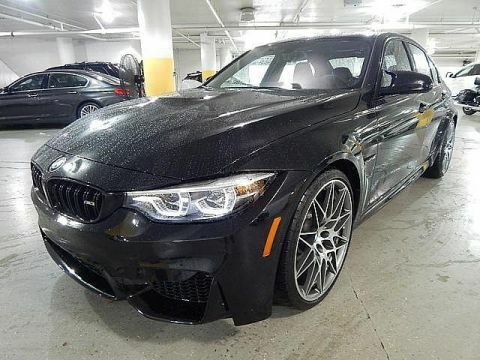 Looking for a 2018 BMW 6 Series? This is it. This BMW includes: WHEELS: 20 Tires - Front Performance Aluminum Wheels Tires - Rear Performance M SPORT EDITION Tires - Front Performance Cooled Front Seat(s) Aluminum Wheels Seat Memory Leather Steering Wheel Power Passenger Seat Power Driver Seat Heated Front Seat(s) Tires - Rear Performance Premium Sound System COLD WEATHER PACKAGE Heated Steering Wheel Pass-Through Rear Seat *Note - For third party subscriptions or services, please contact the dealer for more information. 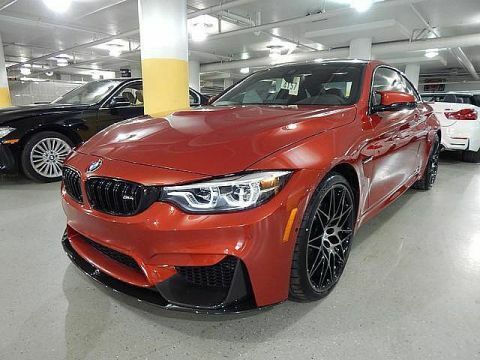 * Those shopping for a sporty convertible would be wise to check out this BMW 6 Series 640i xDrive. With the versatility to easily switch between open-air and closed-cabin driving, it's hard to ignore the everyday practicality of this 6 Series. You deserve a vehicle designed for higher expectations. 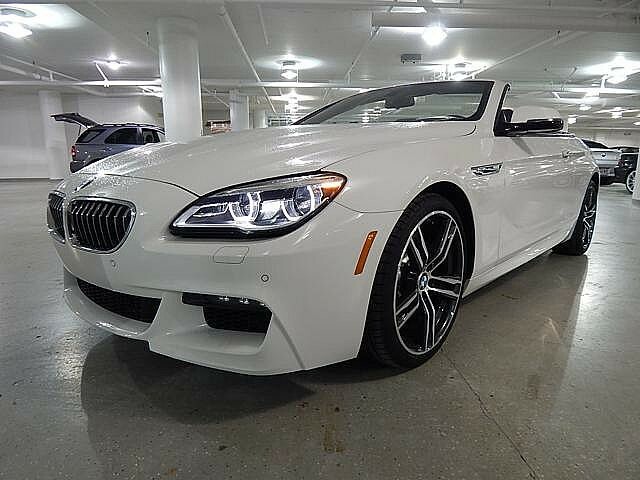 This BMW 6 Series delivers with a luxurious, well-appointed interior and world-class engineering. You'll love the feel of AWD in this 2018 BMW 6 Series. It provides a perfect balance of handling power and control in virtually every driving condition. We look forward to seeing you soon! Please call us for more information.